The 78-year-old leader had left the Congress before the 2017 Gujarat assembly elections. He had then helped the BJP in the Rajya Sabha polls. 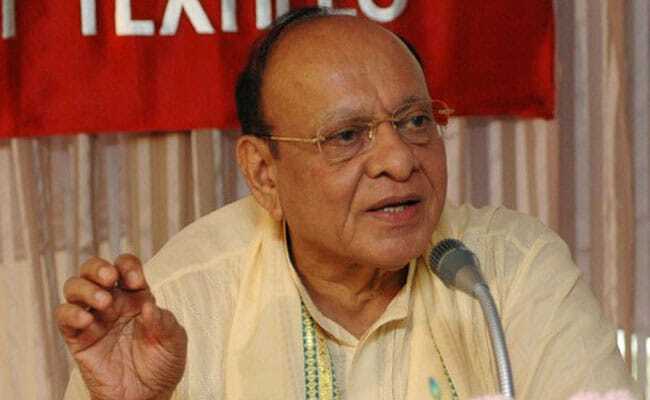 Former Gujarat Chief Minister Shankarsinh Vaghela is set to join the Nationalist Congress Party, the state unit of the Sharad Pawar-led party said on Thursday. "Former Chief Minister of Gujarat Shankarsinh Vaghela will join NCP in presence of party president Sharad Pawar and senior leader Praful Patel," Gujarat NCP president Jayant Patel alias Boski said. "Vaghela ji is a dynamic leader who knows the pulse of state and the country. I welcome his entry into the NCP and it will give a boost to the party in the state," he said. The former union minister is likely to join the NCP on January 29, the party sources said. However, Mr Vaghela has so far neither confirmed nor denied that he will join the NCP. Mr Vaghela's entry into the NCP can lead to a three-way fight on a few Lok Sabha seats in Gujarat if the Congress fails to enter into a pre-poll alliance with Mr Pawar's party. The state has 26 Lok Sabha seats and all of them were won by the BJP in the 2014 general elections. Mr Vaghela had left the Congress before the 2017 state assembly polls, after he and a few lawmakers supporting him voted against Congress candidate for the Rajya Sabha, Ahmed Patel and backed BJP nominee Balwantsinh Rajput. Mr Vaghela, however, did not join the ruling BJP and put up independent candidates in the state assembly elections held in December 2017. All his candidates had lost polls. Recently, Mr Vaghela had toured various places, including Delhi, and declared that he will fight for removal of the BJP-led government at the centre in 2019. In 2017, the Congress and the NCP had fought assembly elections separately. The NCP was able to win just one seat in the 182-member assembly. 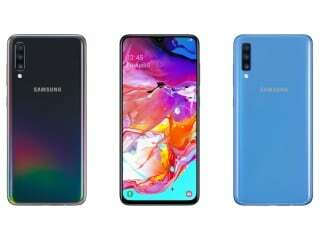 If in 2019, both the parties fail to reach a seat- sharing agreement, then it will be a three-way fight on some Lok Sabha seats where Mr Vaghela and his supporters will contest as NCP candidates, the party sources said. Mr Vaghela is a prominent OBC leader, who started his political career with the BJP. After the BJP came to power in 1995 in Gujarat and chose to make Keshubhai Patel chief minister instead of him, Mr Vaghela engineered a split in the saffron outfit and became the CM in 1996 with outside support of the Congress. Later, he joined the Congress and served as Textile Minister in the Manmohan Singh government. While in the Congress, he also served as its state unit president and Leader of Opposition in the Gujarat assembly.